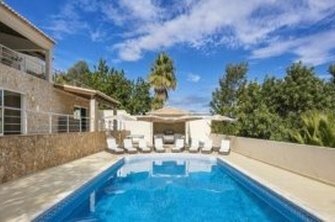 Are you considering buying a luxury Algarve villa like this in 2018? If the answer is yes, you’ll be pleased to know there’s every reason to do so. When you buy a luxury holiday home in the sun, what exactly should you look for? The answer is this villa in Lagos – here’s why. 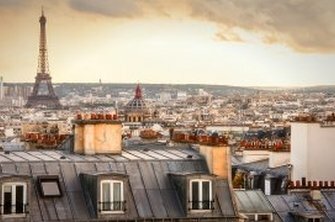 The story of a dinner hosted at a Paris apartment by American writer Dorie Greenspan – re-told in the New York Times – is bursting with inspiration for the international property buyer. 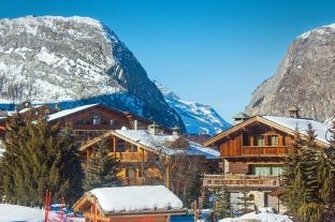 In recent years, a new generation of ski chalet has arrived in the French Alps - one definitely worth exploring. If you own a Tuscany property, you’ll already have seen the artistic, historic and religious riches that form the light and shade of Tuscan life. 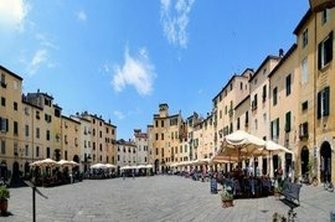 At Winkworth Italy, we sell Tuscan property to international buyers with a broad range of budgets. 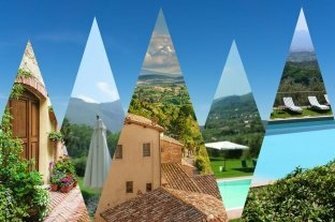 Over many years, we’ve built an extensive knowledge of areas in Tuscany that promise a little extra for your money. 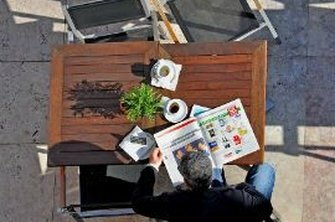 Unemployment figures in Portugal have fallen below the eurozone average for the first time in years, CNBC reports. Meanwhile, in the past year, tourism in Portugal is said to have grown at twice the rate of that in Spain. 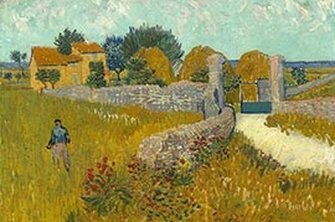 Great artists throughout history have been inspired by le mas, a farmhouse commonly found in rural Provence. 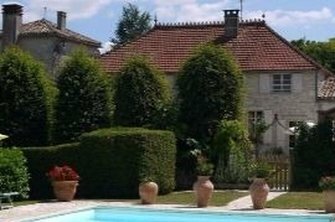 If you’re buying countryside property in Provence, it’s likely you’ve been captivated by this distinctive type of stone house too.